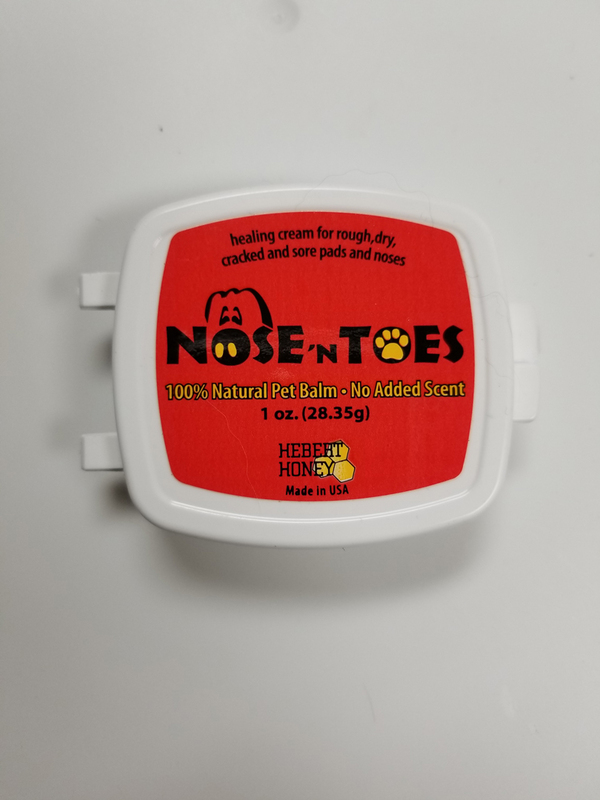 A gentle, natural remedy for your pet’s dry, rough, cracked, or sore pads and noses. This cream helps to heal nicks, cracks and small cuts – or even dry skin from hot spots and hair loss. Locally handcrafted by Herbert Honey in Oxford, MA.